July surprise for iOS users, WhatsApp becomes free for one year and $1.00 after that! In the plethora of successful launches from WeChat, Facebook etc., the cross platform messaging champion WhatsApp was fast loosing its ground. The new chat messengers offer a new form of emoji called stickers and are slowly eating away into the user base of WhatsApp. 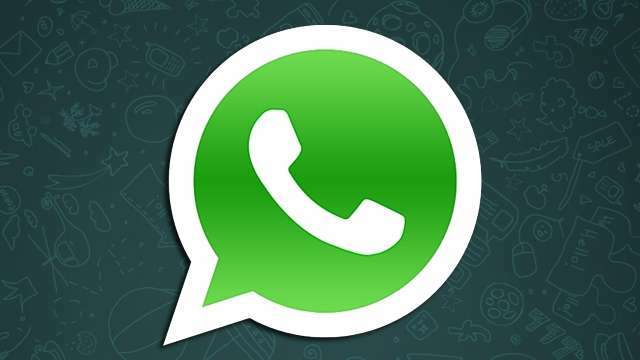 To bring the WhatsApp back into reckoning, CEO Jan Koum today announced that it was switching from paid version for iOS to the free for first year version it has on all other operating systems. The App will now be available for free for first year of service and then it will cost $1.00 (Rs.55.00) per year. Again those who have already purchased the App from Apple Store will get life long service for free without any extra charge. This seems like a nice bonus for iOS users, both who had bought WhatsApp and other who would like to try it out. For the uninitiated, this is a must have App which lets you send and receive messages from people listed in your contacts for free through internet connection. You can also get to download the history of chat you have done over the years through WhatsApp. You can get your free version of WhatsApp from Apple Store here.